If the website would allow it, this article would be blank. However, I don’t think they’d appreciate that so instead I’ll try to keep this short and sweet. My expectations for the Continental Divide Trail?.. I don’t have any. None. Nada. Nothin’. For many things in life, expectation is the root of disappointment. This couldn’t be more true for hiking a long-distance trail. There is so much out of your control that it is extremely difficult to plan too far in advance or expect anything from a hike such as this one. The mental battle involved in hiking over 2,800 miles is incredibly challenging. The lower your expectations, the easier it will be to take everything in stride (pun intended). Many people talk about the greatest challenges of doing a thru-hike and personally, I would say it is all a mental game. Sure you gotta be in decent physical shape, you need a good chunk of money saved up and lighter gear helps, but in the end, your mind is the only thing in the way. Thru-hiking is not going to solve anything. There will be no giant “A-HA!” moment. There is not going to be a point in the hike when you see the light, have a revelation and decipher the equation of life. What there will be, however, are small moments scattered amongst the 5 months where little things start to click. You figure out what you can do without and you learn what is truly important in life. 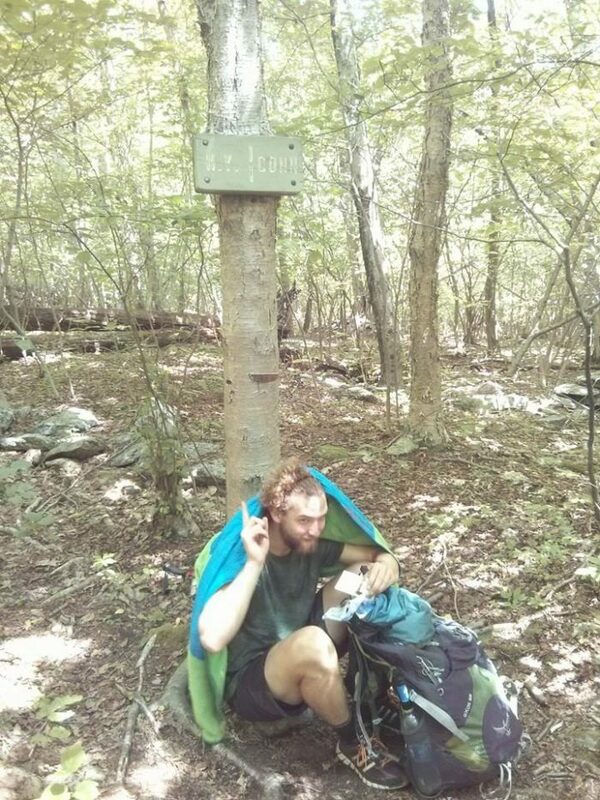 Acceptable thru-hiker behavior when in town. Put it away when you’re hiking! Hiking provides time to think. Lots of time to think. In an age where we are constantly scrolling through our phones and welcoming the distraction of the latest picture to pop up on our feed, being able to listen to one’s own thoughts is becoming a novelty. 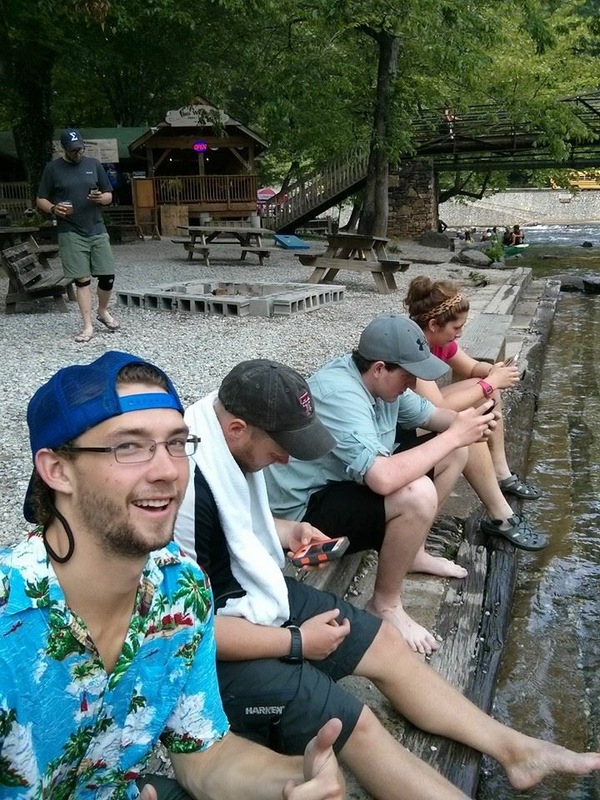 When was the last time you spent a whole day with your phone off or on airplane mode? The freedom from distraction gives way to you being able to listen to your own mind. Sometimes you may not like what is has to say, but the important part is that those thoughts are honest and they are your own. Embrace the forced boredom and see where it takes you.